Announcement Welcome to our Etsy shop where we sell made-to-order, open edition, signed fine art photography prints in a range of sizes, with custom orders available. We hope you find something you like in our shop and we look forward to producing your prints! Welcome to our Etsy shop where we sell made-to-order, open edition, signed fine art photography prints in a range of sizes, with custom orders available. We hope you find something you like in our shop and we look forward to producing your prints! Dark blue industrial photography, rust abstract photograph. Loft artwork. Abstract wall art, metallic artwork blue & orange home decor. 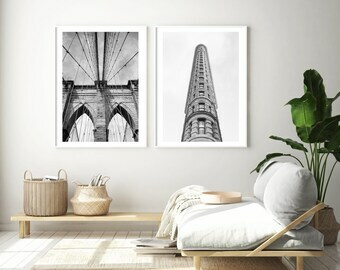 Empire State Building print, New York City wall art, NYC photo. Black and white double exposure photograph, New York architecture print. beautiful photo! communication, shipping time and final product were all wonderful! I love the print I ordered! Shipping was quick and the item arrived in great shape. I'll be back for more shopping on this site, I really love the art. Beautiful photo and great quality! 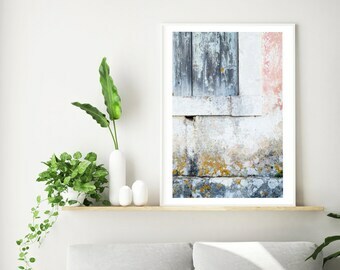 Printed at 11x14", this rust quartet by Diana is shipping tomorrow to its new home in Kentucky where it will provide some industrial abstract style. It's always exciting to print this series and appreciate the amazing rust patterns and colors up close. 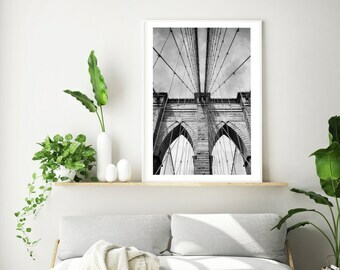 This classic black and white Brooklyn Bridge photograph by Diana prints beautifully at any size and is a great way to add some NYC style to your walls. Here is a 5x7" print with white border and an 11x14" print with no white border. Diana and Tom were living on opposite sides of the Atlantic Ocean when photography brought them together. Diana on location in Tuscany, Italy. Tom on location in Kefalonia, Greece. Tom and Diana on location in Northumberland, England. Diana Pappas and Tom Bland are photographers currently based in north east New Jersey, USA. Diana is originally from New Jersey, while Tom comes from Northumberland in the north east of England. They met on Flickr.com, the leading online photography community before Instagram came along – Tom discovered Diana’s work one day and added her as a Flickr contact, and Diana soon did the same. What followed was a year of commenting on each other’s photography, which led to emails that gradually increased in length and frequency, and finally one year after first connecting on Flickr they met in person at Terminal B of Newark Airport. They married three years later. As photographers, Diana and Tom often collaborate on editorial stories and assist each other on shoots. 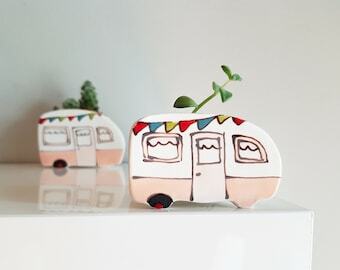 Although their time is largely divided between New Jersey and the north of England, they travel as frequently as possible to further their editorial work – either working on assignment or to develop self-initiated stories and projects. Their primary interests lie in food culture and farming, nature, the environment, travel, and associated portraiture. 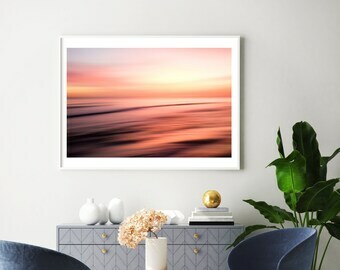 Here on Etsy they sell signed open-edition fine art prints of their most popular photographs, in sizes ranging from 5x7" up to as large as 30x40". 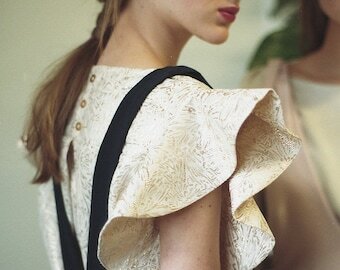 Tom is a photographer based in New Jersey, USA. Originally from Northumberland, England, his photography focuses on fine art and editorial work that encompasses landscapes, abstracts, travel, and urban environments. Diana's art history education informs her eye for color and composition. Whether she's photographing a calm rural scene, a rusting metal detail, or a still life, Diana composes her photographs as a true artist, with attention to light and balance. We use a local photographic printing lab to produce the larger size prints that we offer, or when we require a specific photographic paper. Their turnaround time is really quick, and the finished prints we receive are always exceptional. Welcome to our Etsy shop where we sell made-to-order, open edition, signed fine art photography prints in a range of sizes, with custom orders and framing available. 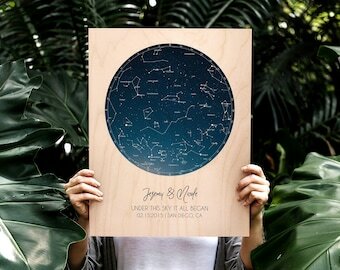 Prints can be provided in additional sizes to those offered. If you have a custom request send us a quick message to give us an idea of what you are looking for and we can provide a quote. We hope you see something you like in our shop and we look forward to producing your prints! If you wish to cancel your order, you can do so for any reason within 24 hours of placing the order. Beyond the 24 hour period we will have already incurred expenses in producing your artwork, so refunds are not available after that point. Our prints are very well protected and the packaging we use is designed to safeguard them from damage during transit. If your order is damaged on arrival though, please get in touch to discuss the problem and we'll figure out a solution. Our shop accepts credit, debit or Etsy gift cards, with all payments processed by Etsy Checkout or Paypal. If there is a particular deadline you'd like to receive your order by you may need to upgrade your shipping. Please leave a note when you place your order and read our deliveries policy below for information about shipping services. We ship to any destination. For international shipping*, unfortunately here on Etsy we have to charge a flat rate regardless of the print size you choose. This is only a provisional fee though, and upon shipping your order we'll refund any overages if there are any. All standard shipping is with first class US Mail and includes tracking. Contact us to arrange shipping using a priority service. We can quickly send you a quote and the additional payment will be easy to process. Unless posted otherwise, orders should be processed and shipped within 7 business days in most cases, but please allow a maximum of 28 days for the delivery of your order. After this, if you think the delivery of your order is overdue, please let us know and the shipping delay will be investigated. Your order will be carefully prepared and protected in rigid cardboard packaging made from recycled materials. Any customs fees, import taxes, tariffs, or duties that may be incurred at the time of delivery are at the discretion of your country's tax regulations. As a buyer you are responsible for those charges. For any additional information refer to your local customs agency. Returns will not be accepted due to such fees. Please understand that all screens are different, therefore the brightness and colors of our photographs can vary dramatically from one device to another. The print you receive may look slightly different from what you see here on Etsy, but all prints are closely examined and we won't send out a print if we're not happy with it ourselves. Handle your print very carefully using two hands. When moving the print try to keep it flat, supporting it from beneath rather than holding the edges. However, do try to avoid repeated handling of your artwork. To preserve your print's life expectancy it should be mounted and framed using archival (acid-free) materials. A recommended method is to use photo corners to attach the print to archival board, and then affixing a 'mat' or 'window mount' to that board. Dry-mounting the print is also an option provided the process is reversible. The artwork should not touch any glass or acrylic. 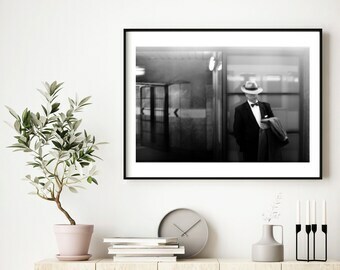 Your photography print should be displayed on walls that avoid direct sunlight, or extremes in temperature and/or humidity. If your artwork is avoiding the sun's ultraviolet rays, UV blocking glass or acrylic is not essential. If you have any questions that are not covered here don't hesitate to contact us. SHOULD I ORDER MY PRINT WITH A WHITE BORDER? 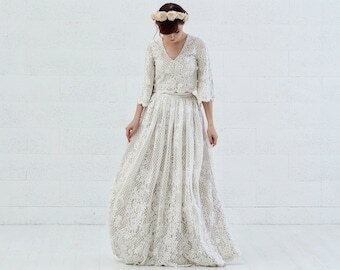 Yes, that’s our recommendation as the photographs will be uncropped and looking their best. If you intend to custom frame your print the white border makes this process much easier. We understand that white borders aren’t for everybody though, so if perhaps you have an 8x10” frame and you want your 8x10” print to fill the entire frame, the ‘No white border’ option is for you. IF I CHOOSE A WHITE BORDER HOW BIG IS THE PAPER? The dimensions listed always refer to the size of the paper. The paper size isn’t affected whether you choose a white border or not – it’s the size of the photographic image that changes. Choosing a white border inevitably means that the full photographic image will be slightly smaller than the paper size you selected – in order to accommodate the border. For example, an 8x10” print with a white border usually results in the photographic image being 6x9”. 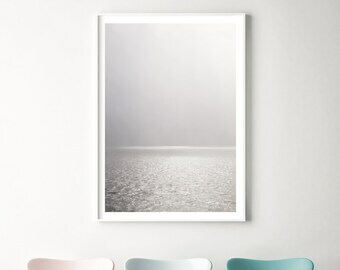 If you choose ‘No white border’ the image will be 'full bleed', meaning that an 8x10” print will result in an 8x10” image (this often means the image will need to be cropped to fill your chosen paper size). 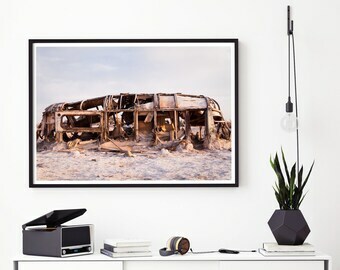 Your photography print should be displayed on walls that avoid direct sunlight, or extremes in temperature and/or humidity. We no longer offer custom framing but we have a great tip for those who are interested in getting their prints custom framed. 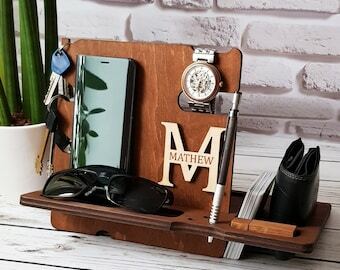 If you are a new customer with Framebridge you can get 15% your first order with our referral link: https://tinyurl.com/y8vy9utl The quality is excellent and they really make it easy. I ALREADY HAVE A FRAME, WHAT PAPER SIZE SHOULD I ORDER? That depends on the size of your frame and if there is a mat included that you want to use. If you have an 11x14” frame then any print at that size or smaller could work for you – it all depends on whether you'd like to use a mat and if so exactly how big the opening of the mat is. 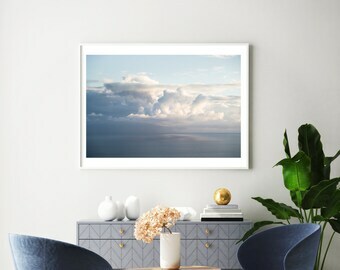 An 11x14” print with or without a white border will fit perfectly into an 11x14” frame if you're not using a mat, but if you do have a mat you should check the size of the opening and order a print size that is the best fit. We realize this can be confusing so we’re always happy to discuss the options and create a custom print if required – just send us a quick message to get the conversation started. Open edition prints are not constrained by a predetermined number of copies, as limited editions are. Limited editions exist to add value to a print by creating scarcity, but in the era of digital photography this is somewhat of a false scarcity in that any edition is only limited to the particulars of each run of prints – i.e. the paper stock, the paper size, the dimensions of the image within that paper, and so on. Additionally, limited editions must be printed all at once to ensure consistency, and then stored in archival conditions. As a result, and because we don't mass-produce any of our prints, we prefer to offer open edition prints of the highest quality which we produce on request.